8 Aug 2018, 12:28 p.m.
Today, Wednesday 8th August, the exchange rate has dropped from €1.13308 to €1.12714. 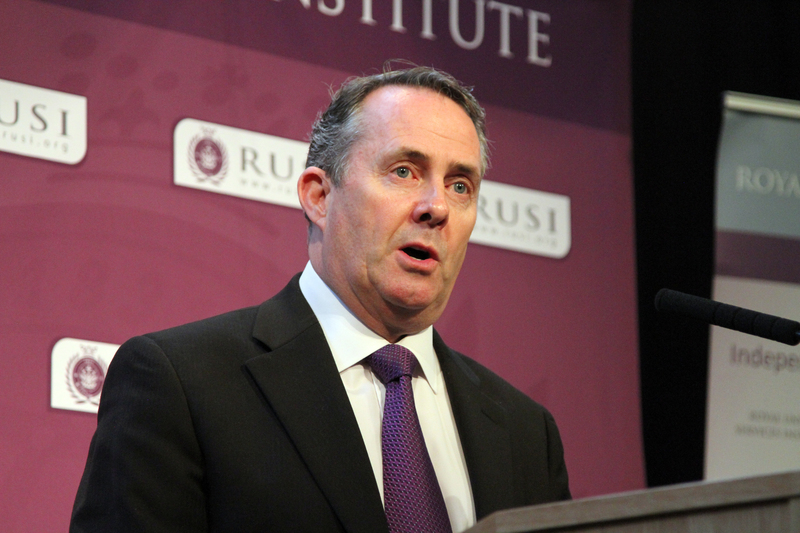 Confidence fell after the Secretary of State for International Trade, Liam Fox, told the Sunday Times that there was a 60% chance of a no-deal Brexit. This follows on from Friday's, much criticised, warnings by Bank of England governor Mark Carney that a 'No Deal' was both likely and extremely undesirable. What are the consequences of 'No Deal'? Uncertainty could be where we're heading. A house of Lords report, though, says that 'No Deal' would absolve the UK from from making a financial settlement with the EU but this could lead the EU to seek compensation through international courts. UK citizens in the EU and EU citizens in the UK would loose their right to residence. Tariffs, ranging from 2% up to even 40% could be imposed on trade between the EU and UK. This would require boarder customs enforcement at ports and airports. The UK would avoid EU regulation of product and service standards but would need to replace these with its own regulations along with regulatory bodies to enforce them. Supporting the 'Remainers' views, The National Institute of Economic and Social Research (Niesr) warns the UK would likely slump into recession and the level of GDP would be around 6% lower by 2030 in the event of no deal. While Brexiteers, like Mr Fox, draw confidence from calculations by Michael Burrage, of Economists for Free Trade. According to Mr Burrage, the 22 leading countries who export to the European Union grew their trade with the EU almost twice as fast as countries within the Union - much faster than the growth of UK exports into the single market. Both, however, must concede that the one thing financial markets respond badly to is 'uncertainty' and this will do nothing to increase investor confidence.